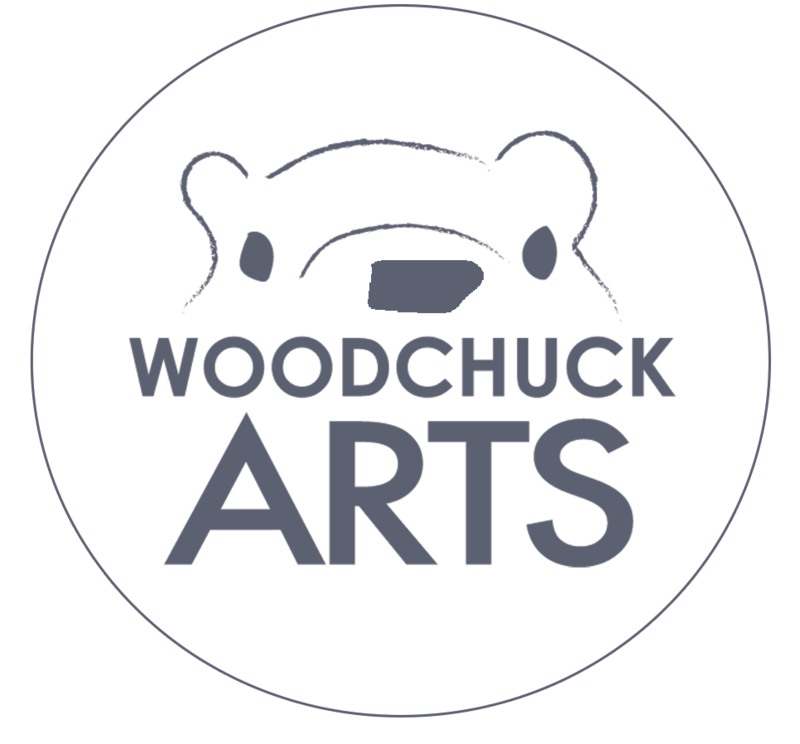 Woodchuck Arts thoroughly enjoys working with successful author, Susan Coventry. Susan required multiple projects to help with the presentation and sales of her romantic novels. Susan knew the images she wanted to incorporate, but required the design services of Woodchuck to produce professional layouts that were print ready. 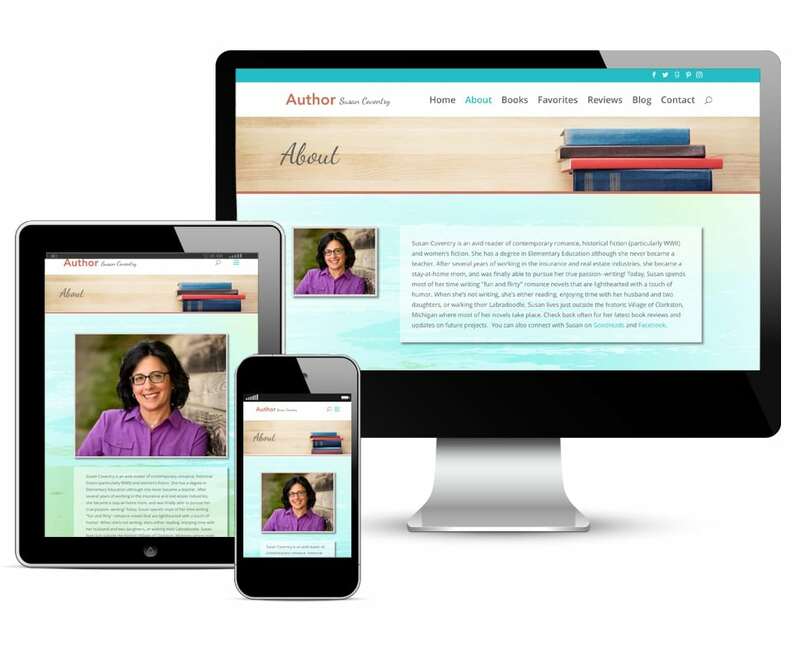 Susan also requested a website design that mirrored the feeling of her novel, “See You Then.” She wanted a way to carry her readers to a beach and wrap them in the feeling of summer warmth and carefree living. Along with conveying the summer feels, Susan wanted a simple design to present her readers with relevant information and the ability to purchase her books. With an extensive Facebook following, Susan contracted Woodchuck to craft a Facebook cover image that flowed with the feel and inspiration of her website and her brand as a whole. Susan is a fantastic client that reminds us continually why we love what we do!